you will suffer a lot. you will learn both peace and joy. 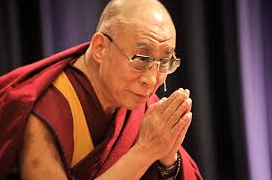 This entry was posted in Today's Quote and tagged Dalai Lama, His Holiness the 14th Dalai Lama. Bookmark the permalink. One of my favourites, if we live in a blameless life we are set free.